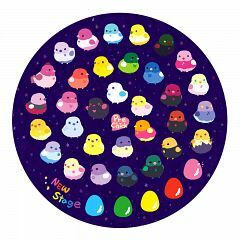 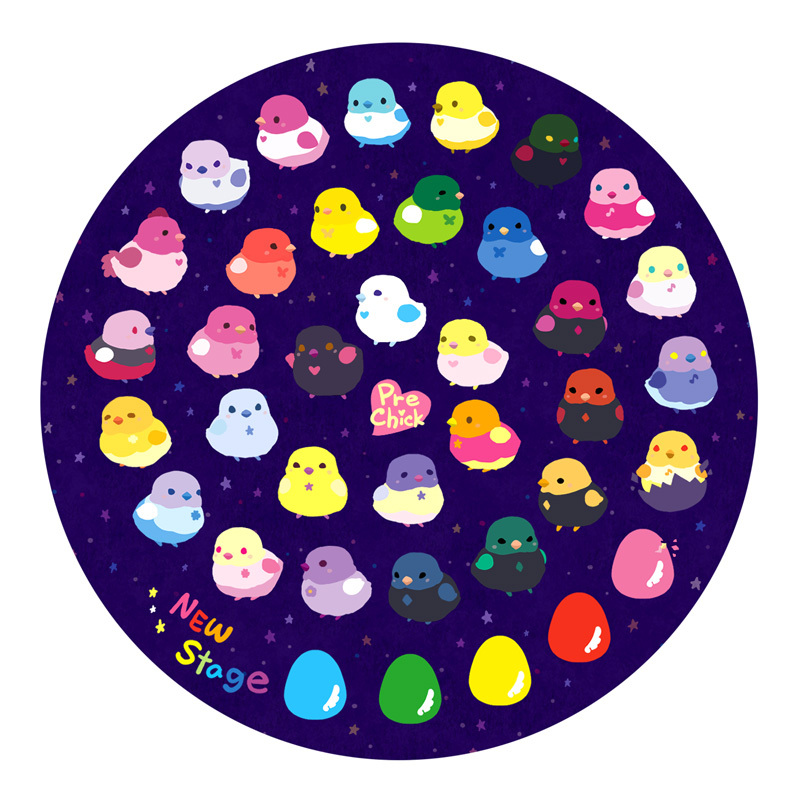 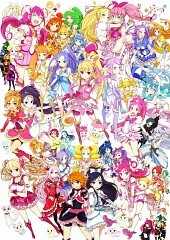 54 anime images in gallery. 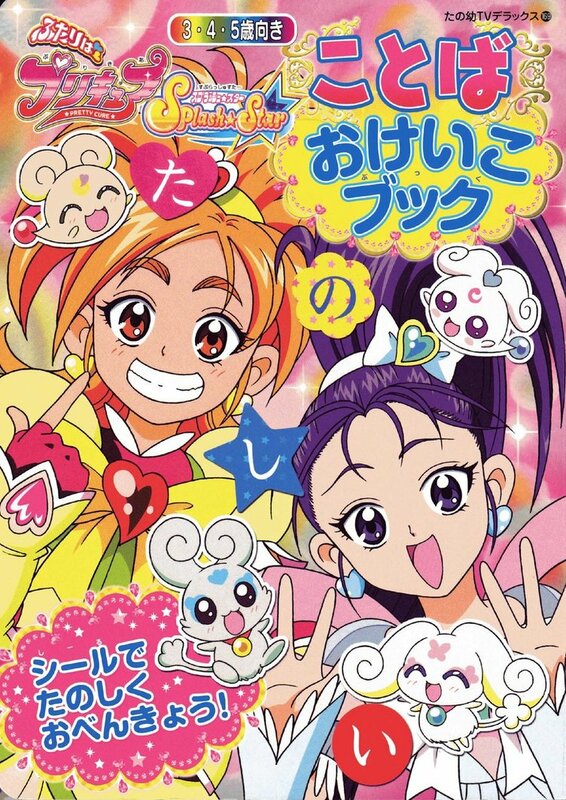 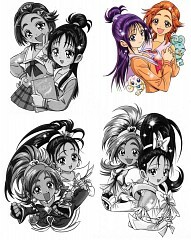 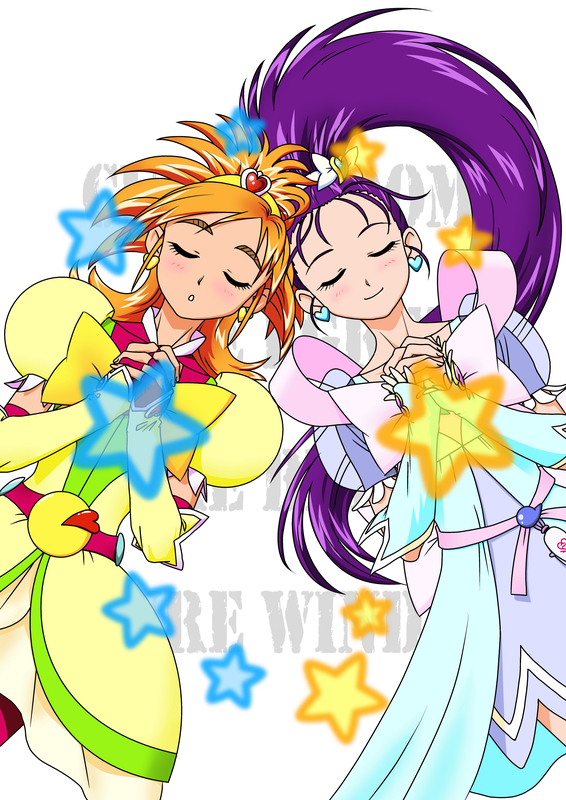 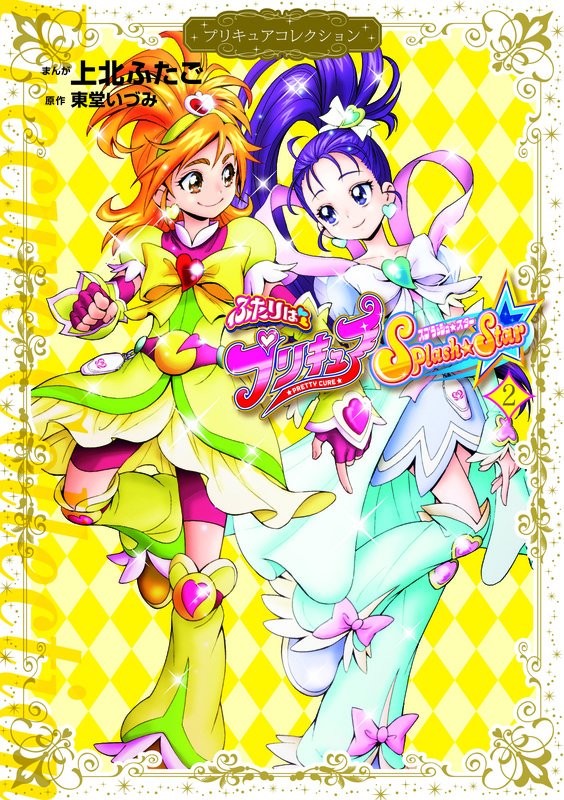 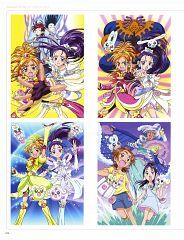 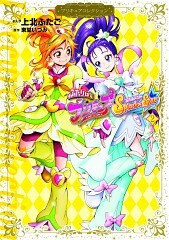 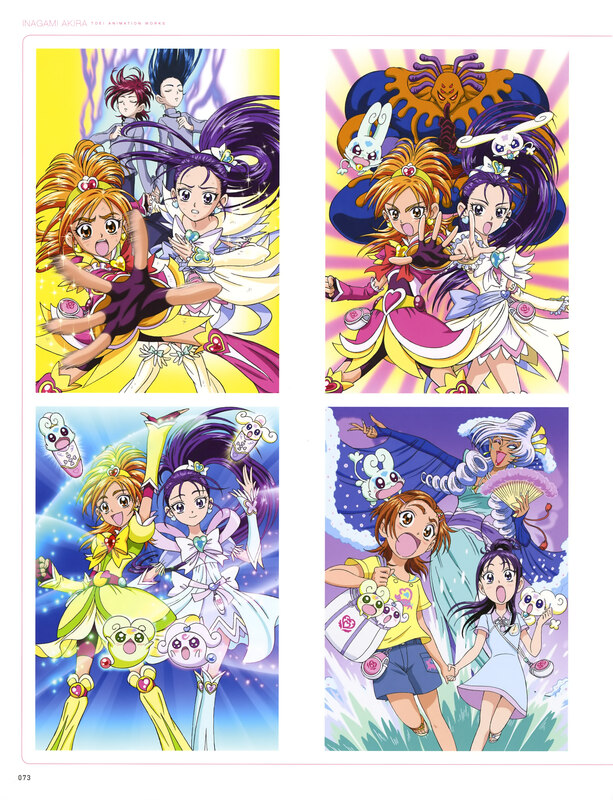 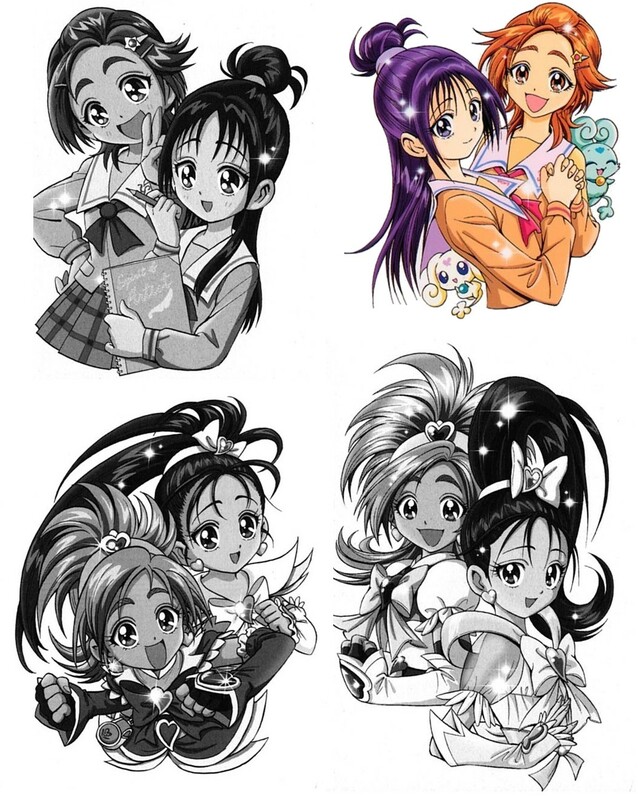 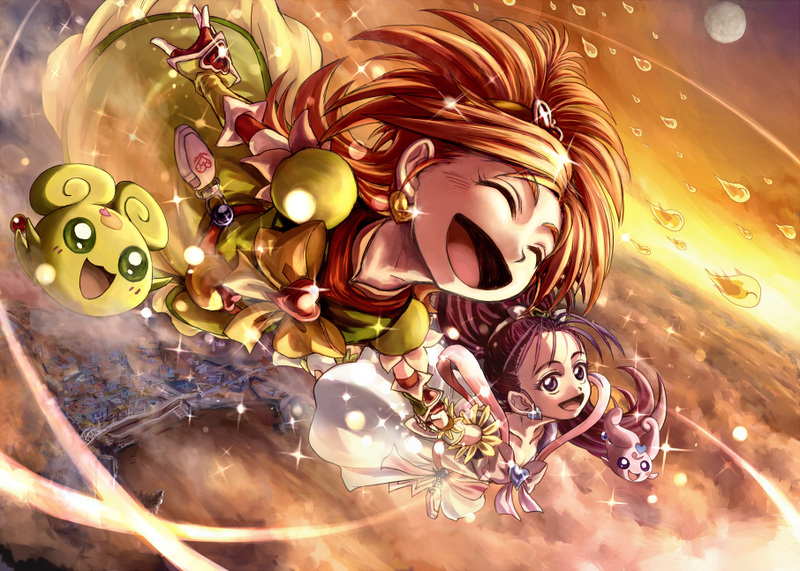 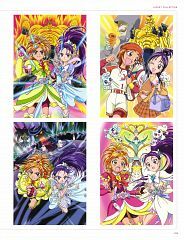 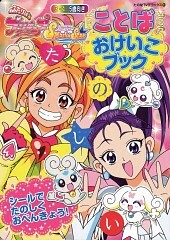 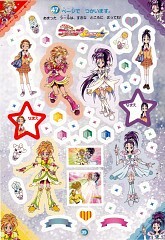 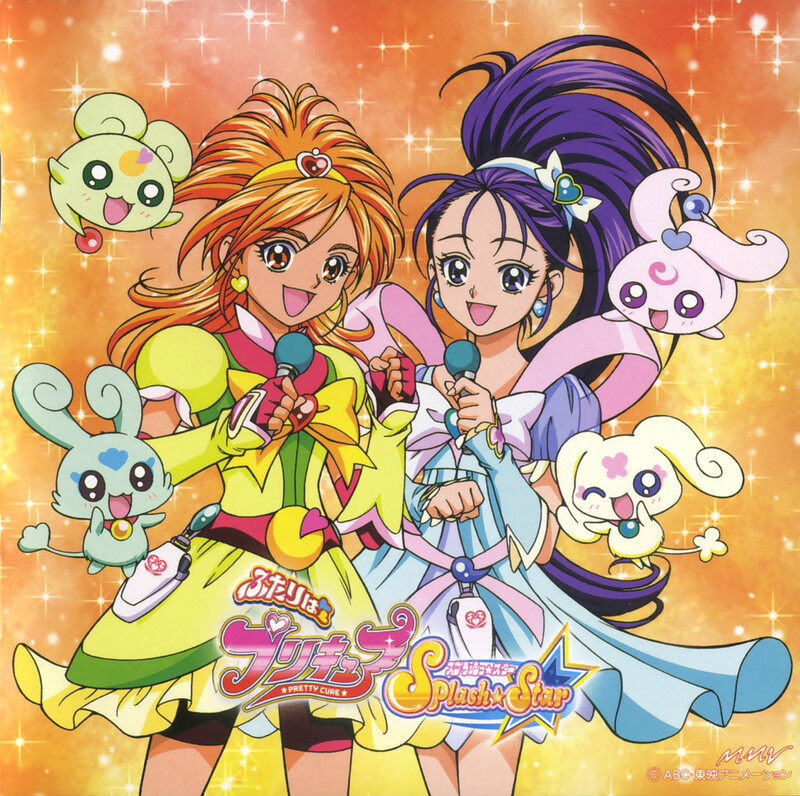 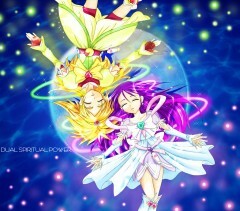 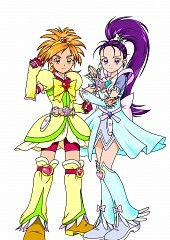 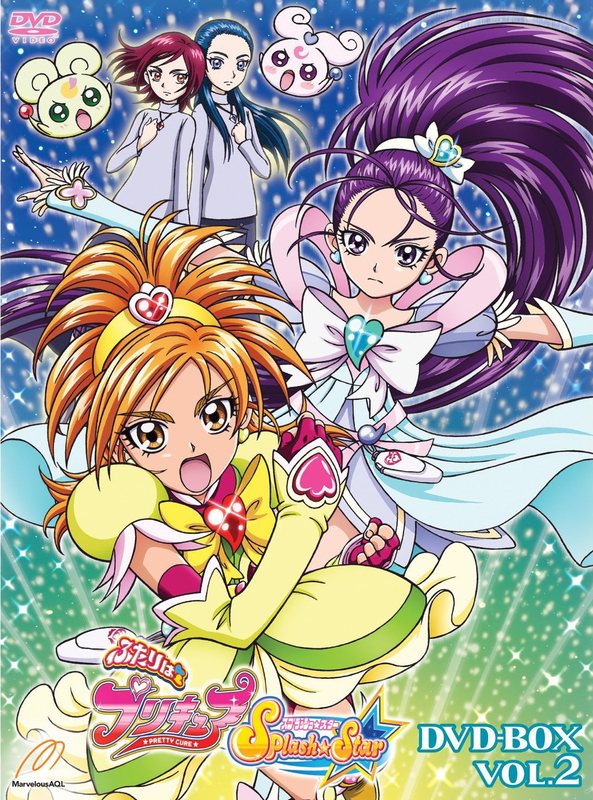 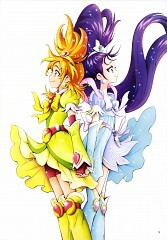 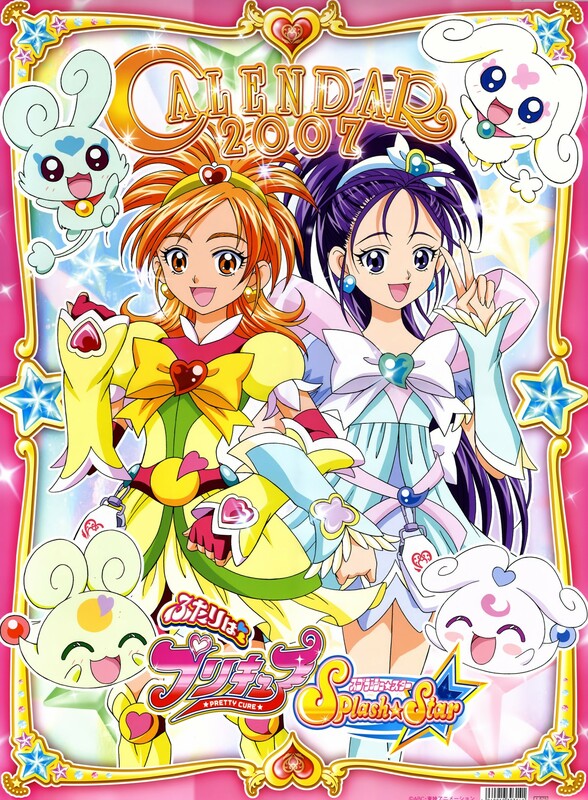 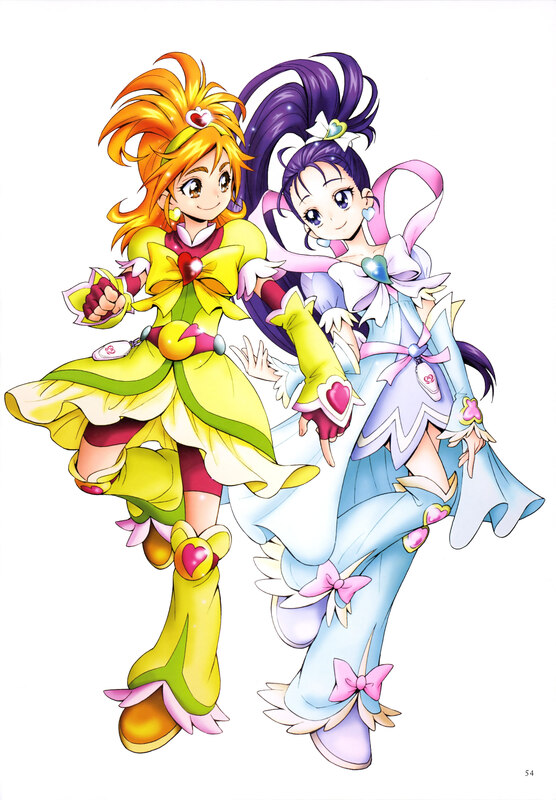 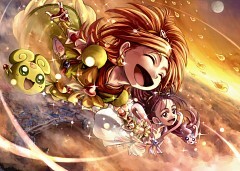 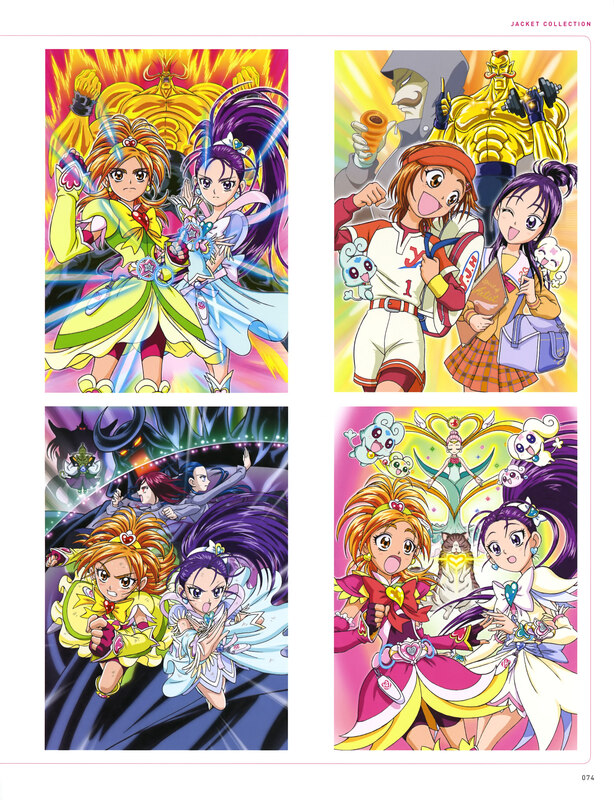 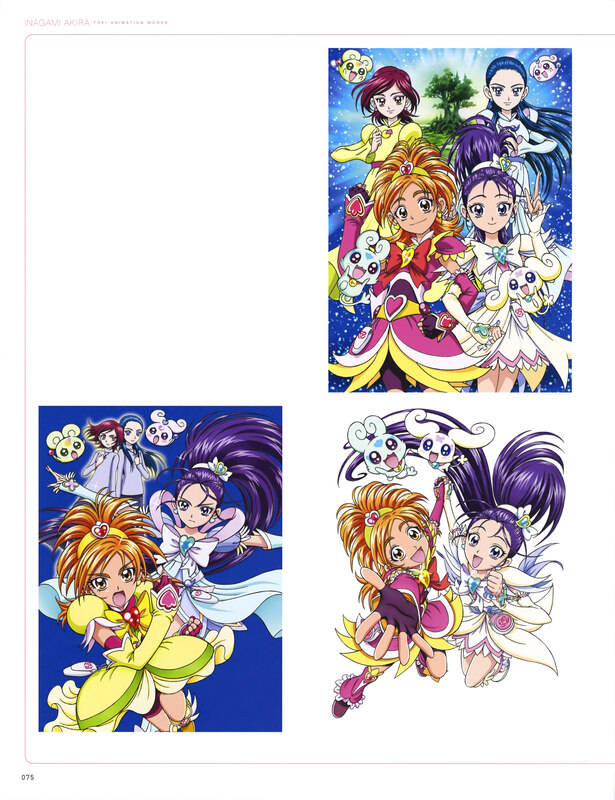 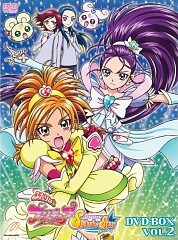 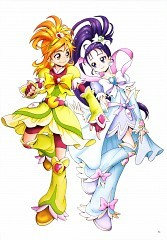 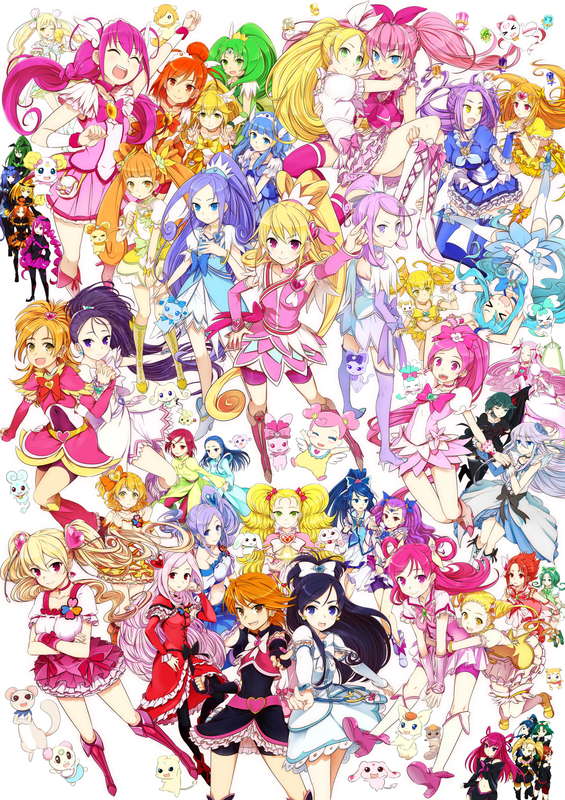 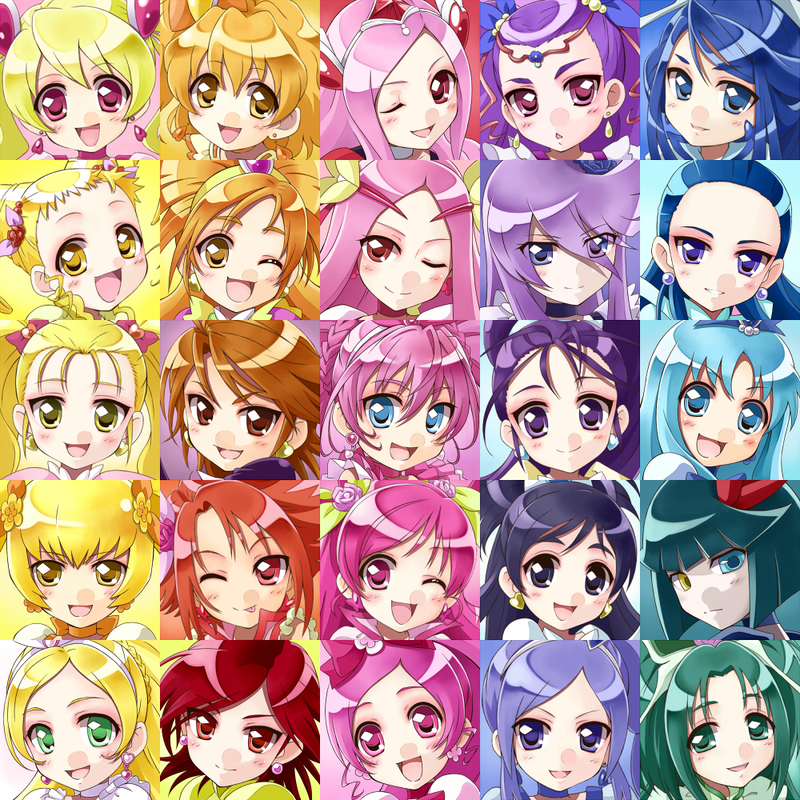 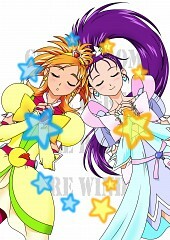 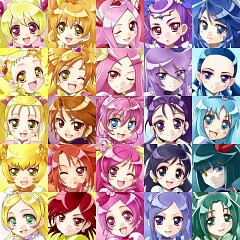 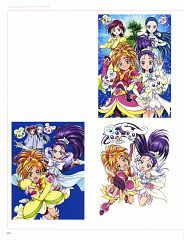 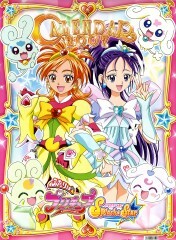 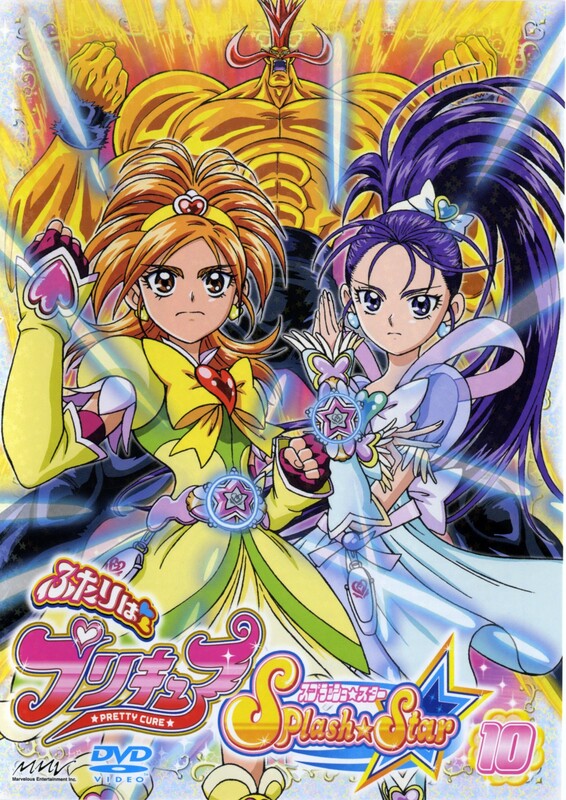 Tagged under Futari wa Precure Splash Star and Hyuuga Saki. 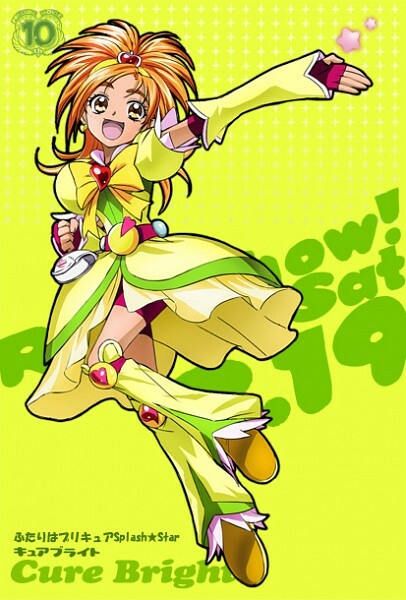 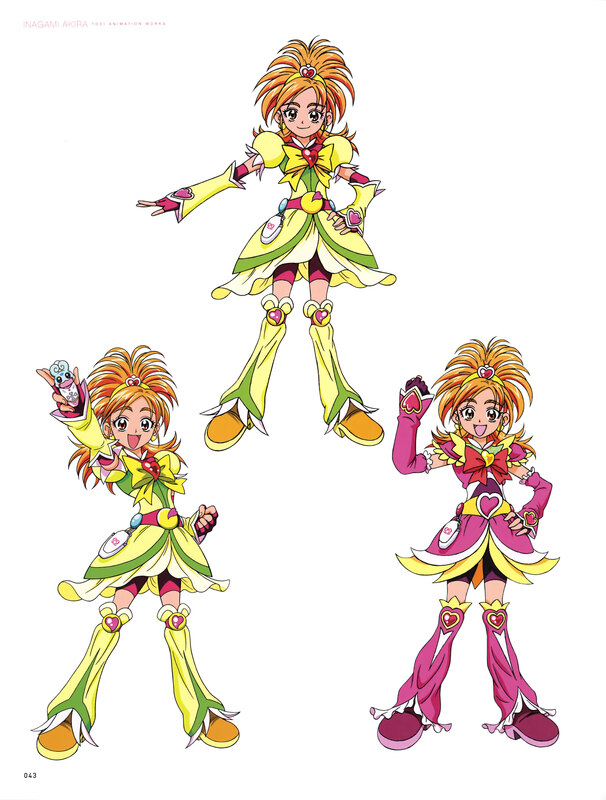 Cure Bright is an upgrade form of Hyuuga Saki from episode 30, got with the help of the fairy of the Moon Moop. 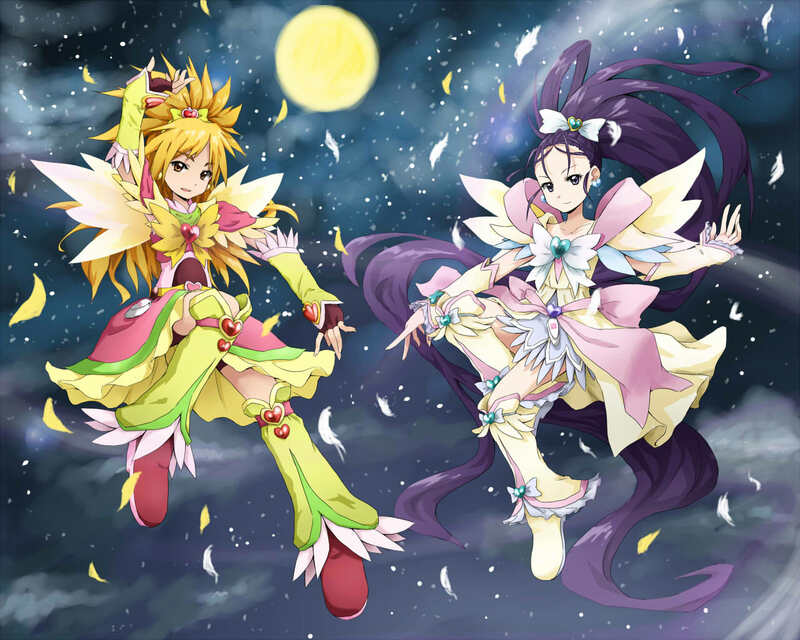 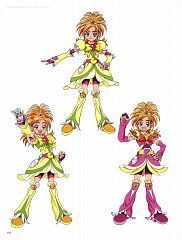 In the final battle, Kiryuu Michiru partnered with Moop and received the power of the Moon: although some fans calls her "Cure Bright", this is a mistake because Michiru never became a Pretty Cure, but remained a mere supporter.